Georgia is looking pretty as a picture in the Rising Sun Linen Dress in FLORAL. She is also wearing a custom-made Cherry Platter Sprinkle headpiece. This tailored linen dress, is an essential for those days you want to stay effortlessly cool and ready for anything. Made from gorgeous breathable Polish linen, you will float through your day in this dress, no matter how high temperatures rise! 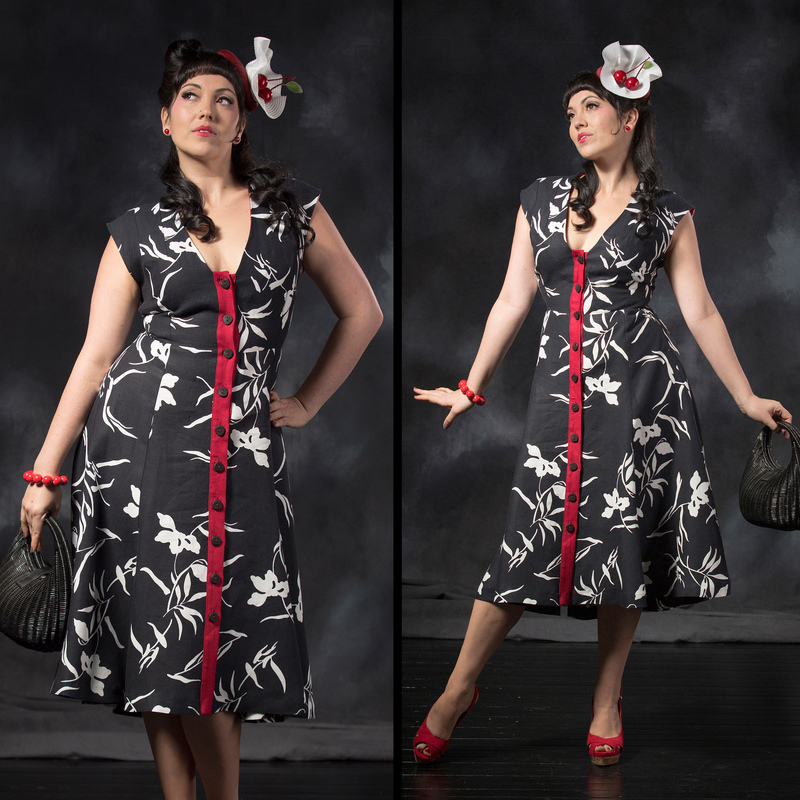 The Rising Sun Linen Dress is also available in DECO, GREIGE & BLACK.